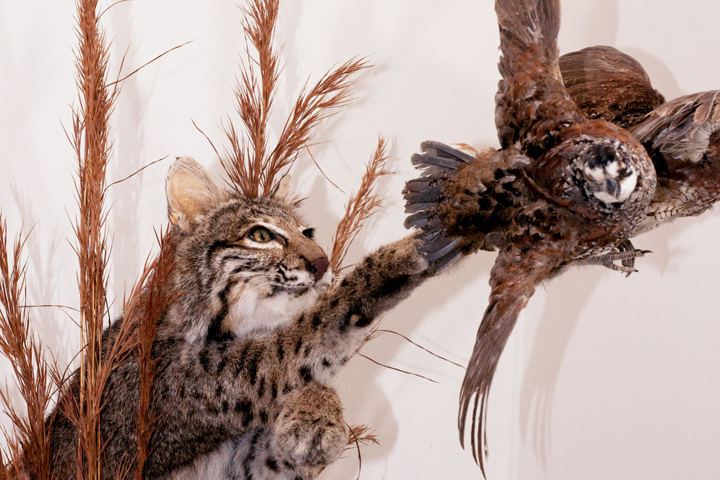 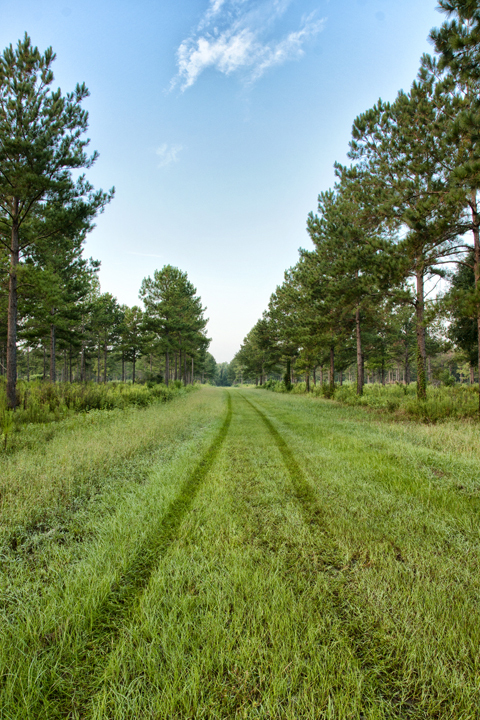 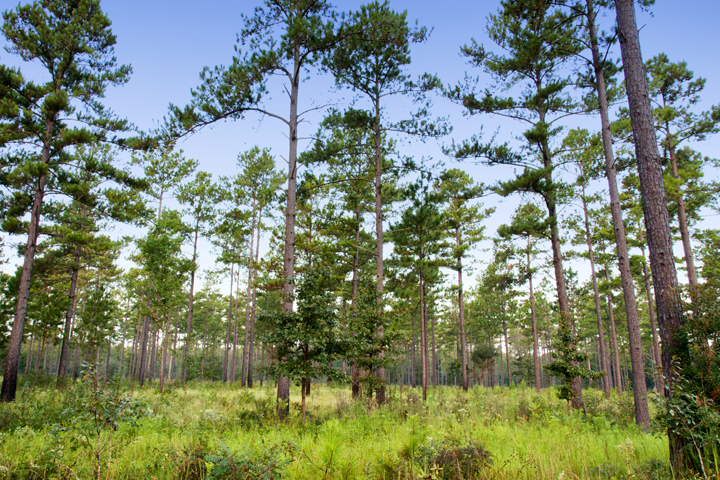 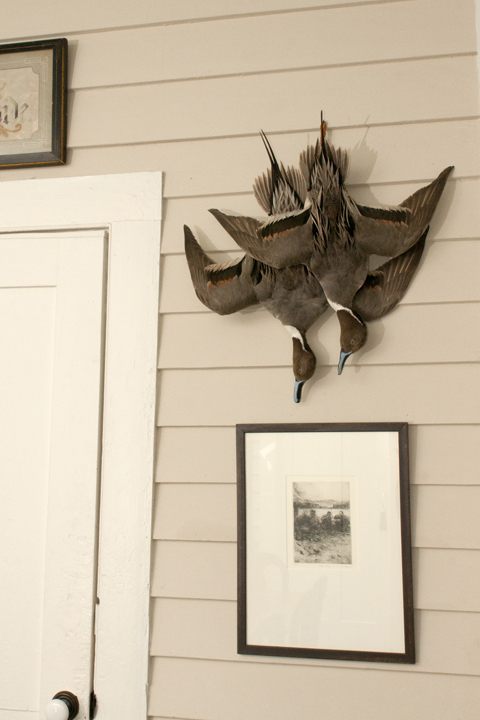 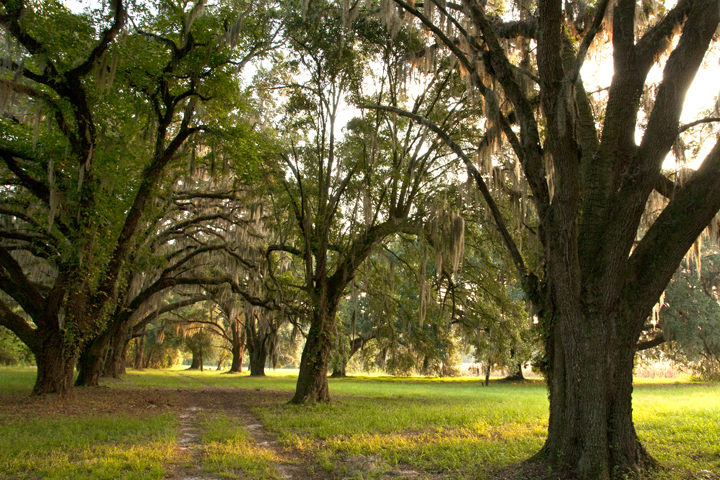 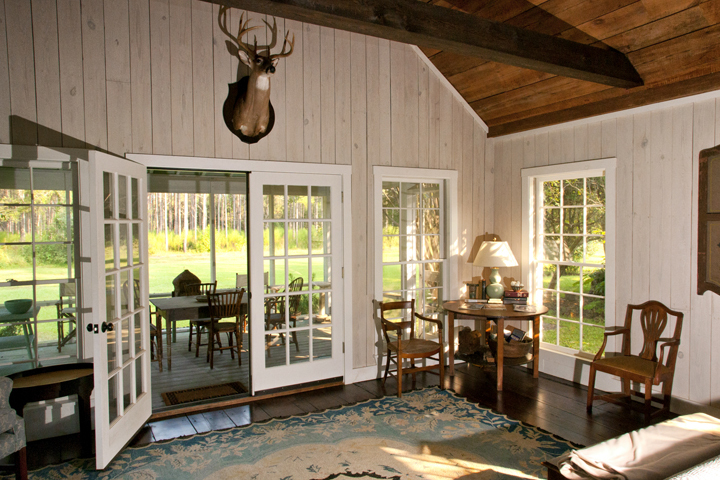 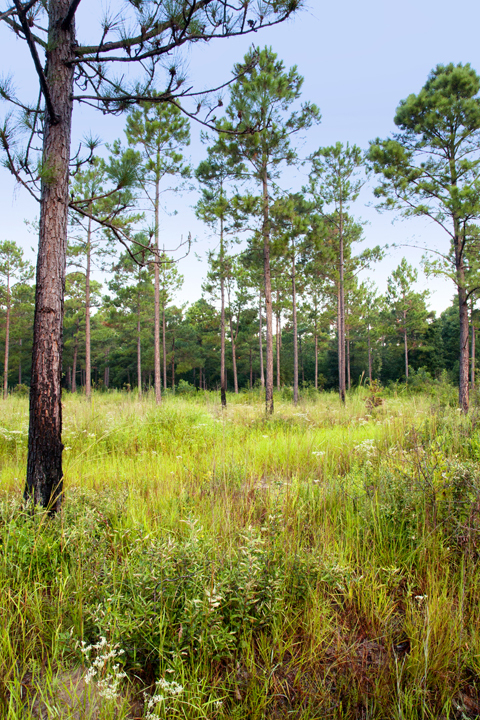 The Pineland Plantation covers 800 acres of some of the most beautiful hunting land in South Carolina. 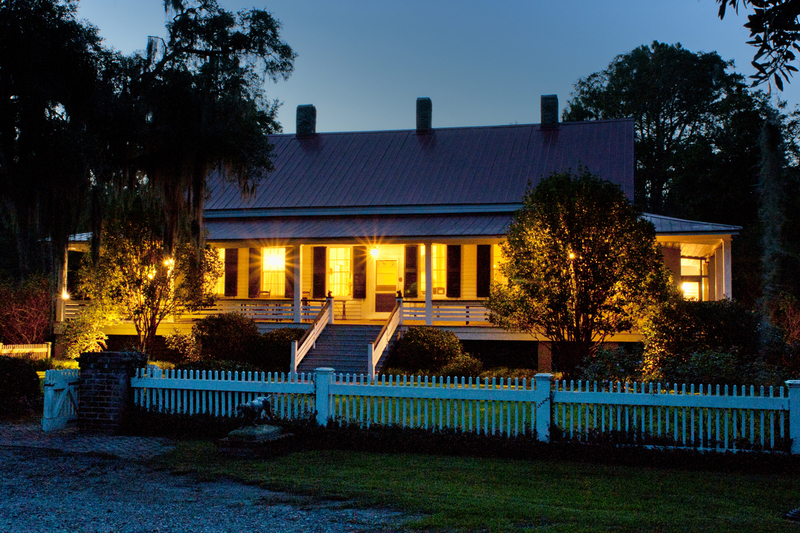 The antebellum house built in the 1800's is one of the few in the area not burned by Sherman's troops during the War. 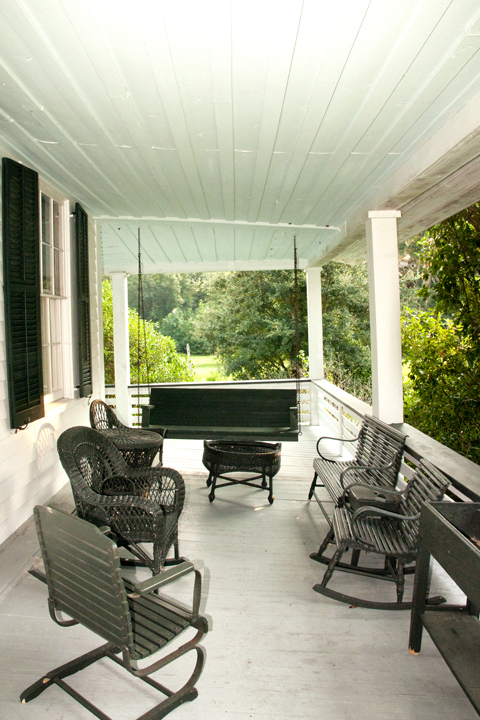 The house has been wonderfully restored. 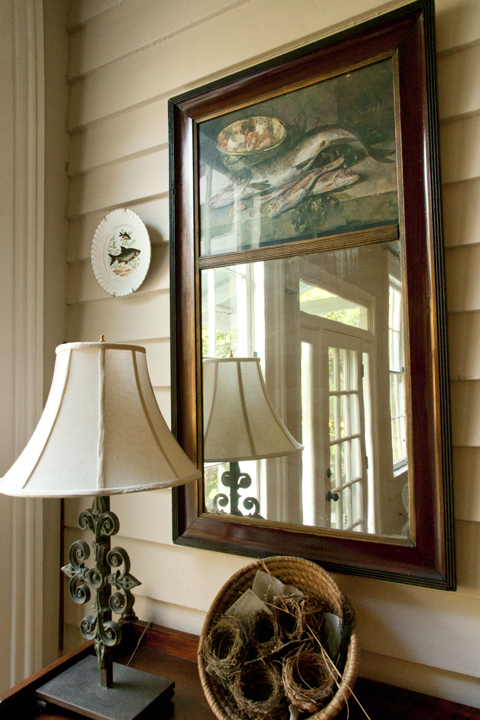 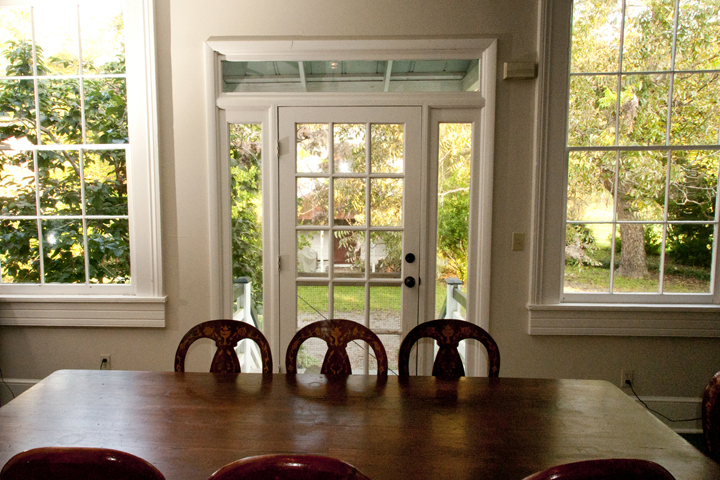 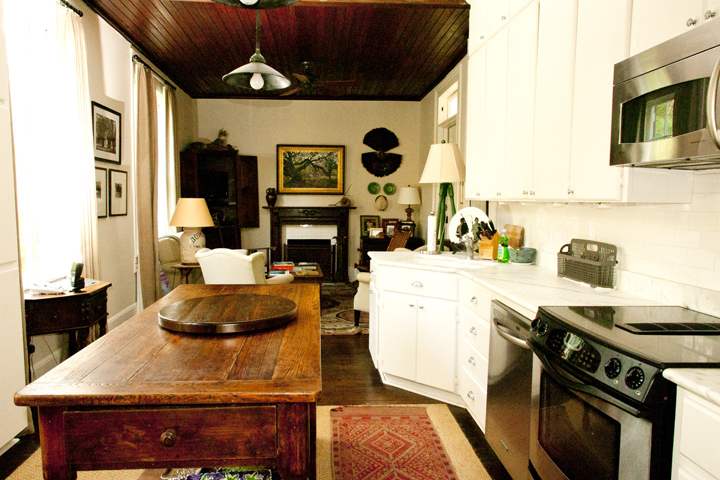 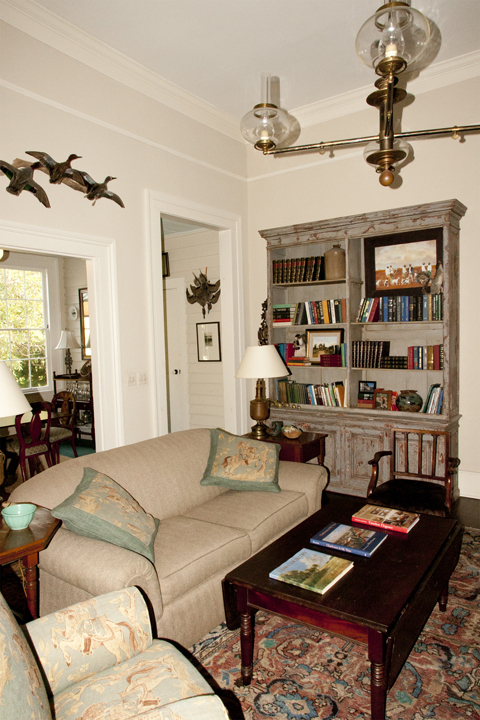 It is elegant, spacious and comfortable, containing large porches, high ceilings, and hardwood floors. 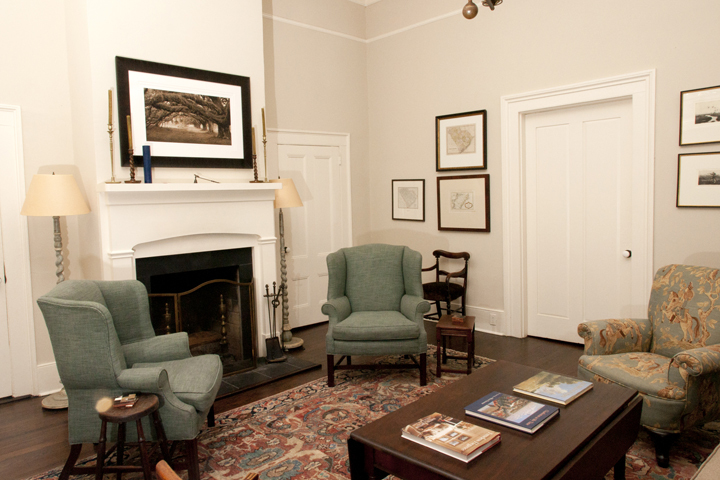 There are four bedrooms, four baths, modern kitchen, living room, dining room, den, office and plenty of fireplaces. 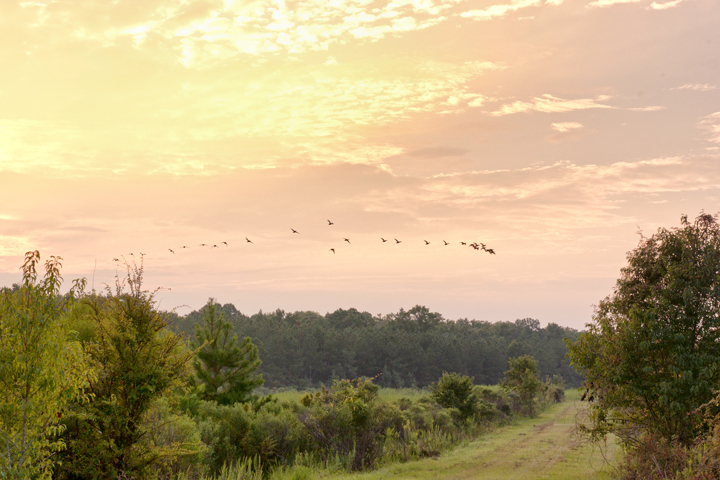 Other improvements on the plantation include a guest house, kennels, fishing lake, floodable duck ponds, a large dove field and quail woods. 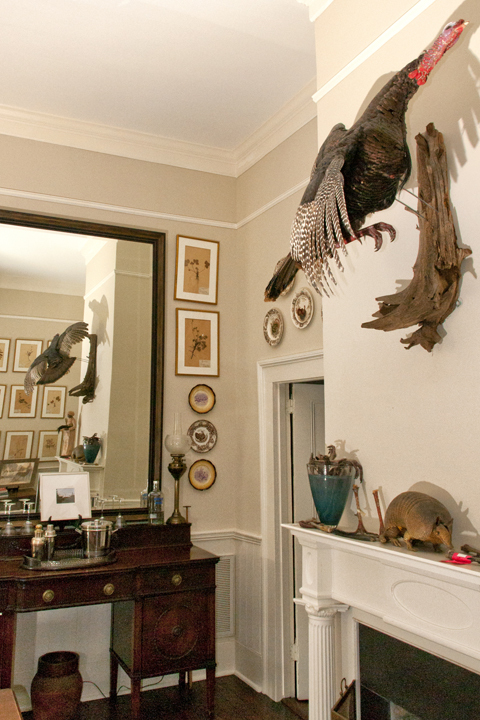 Deer and turkey are plentiful. 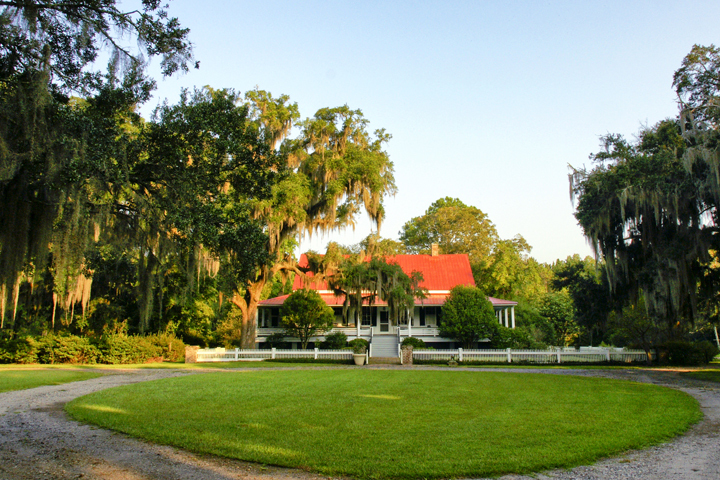 Other plantations nearby include Woodside, Davant, Turkey Hill, Groton, Hoover, Swan Hill and Okatee. 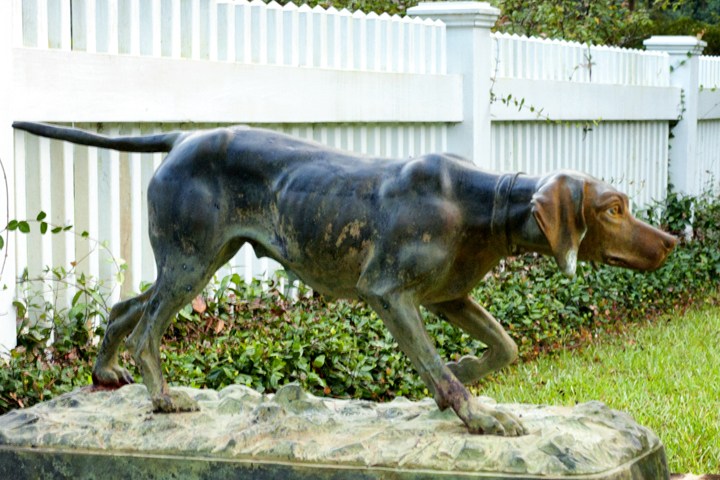 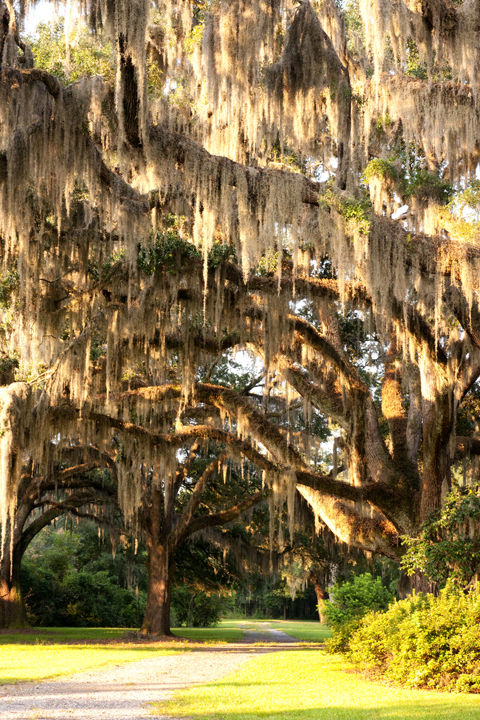 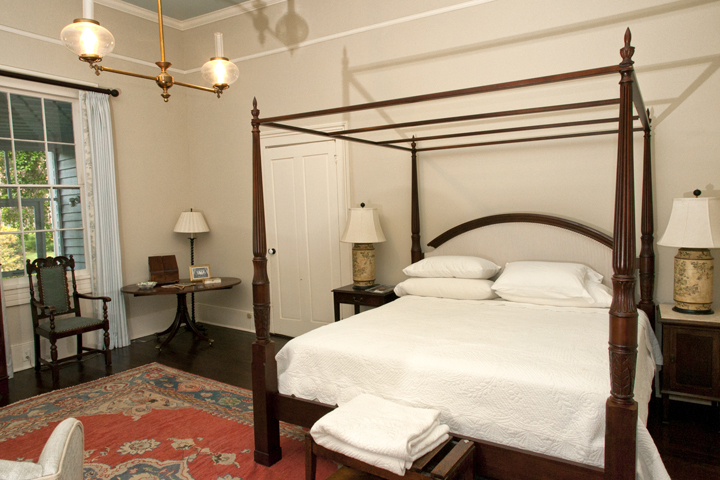 Historic Savannah is an hour away and coastal Hilton Head and Beaufort are easy drives. 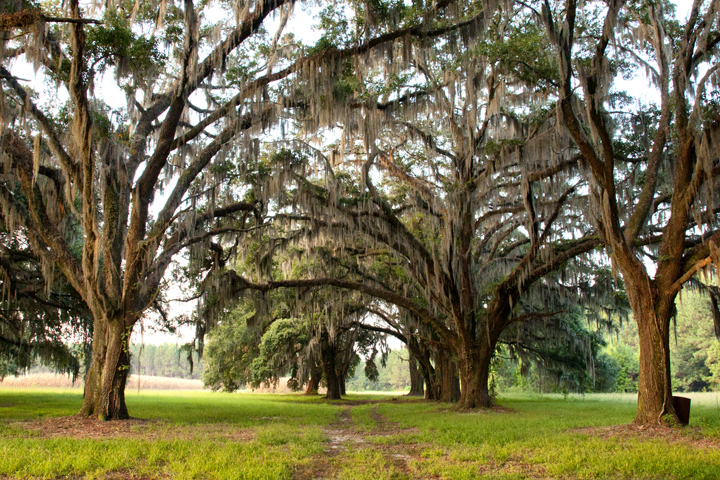 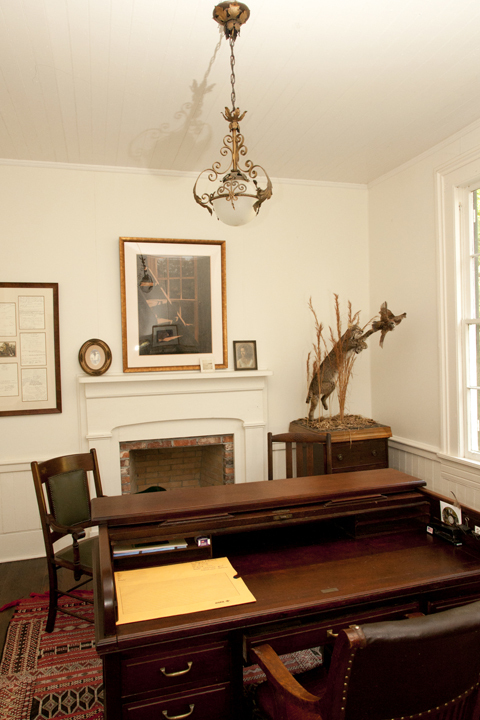 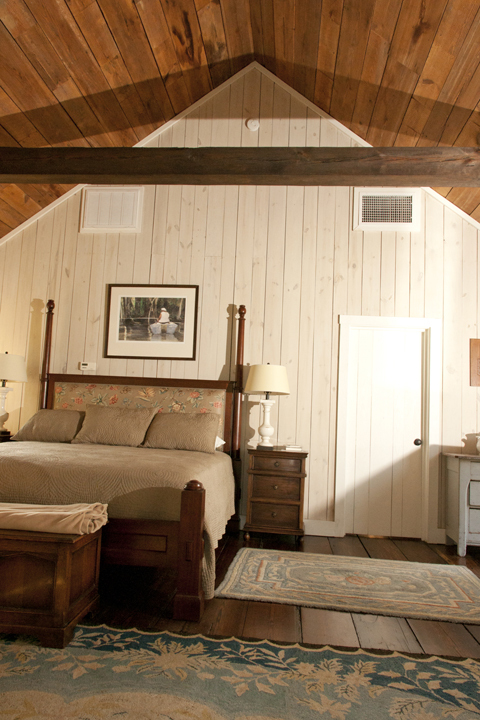 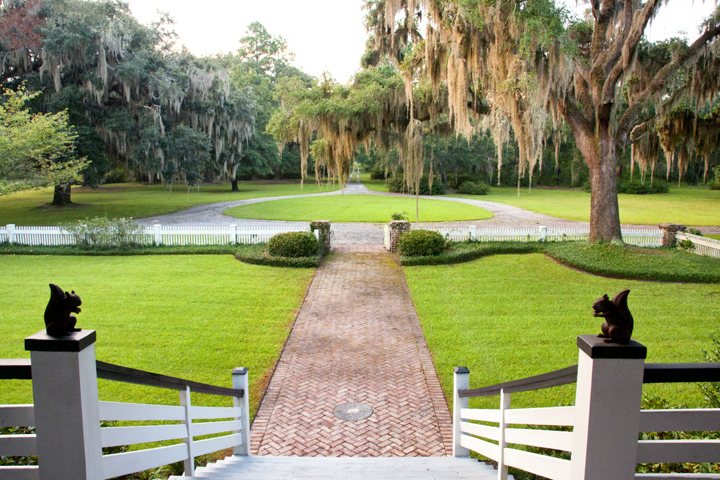 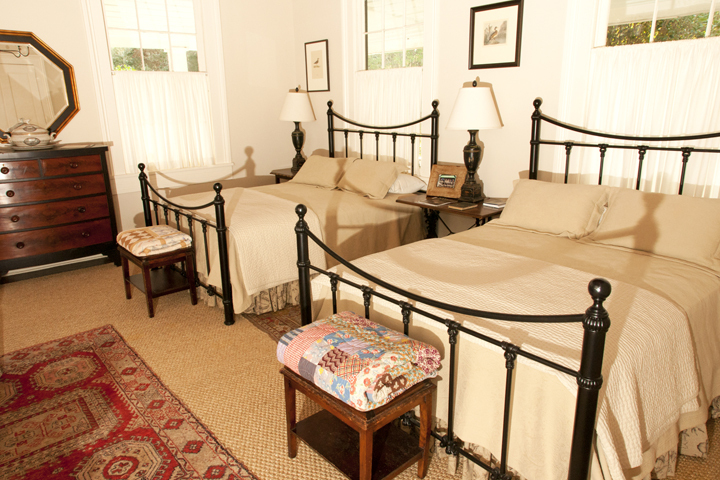 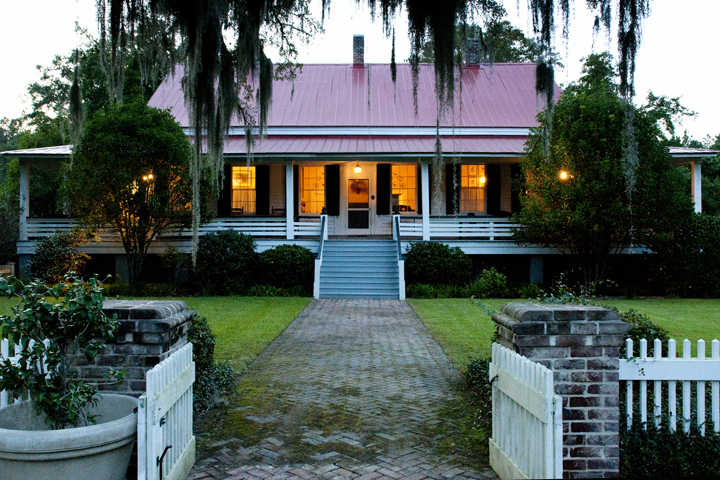 The plantation represents the very best of the South Carolina low country and will appeal to any gentleman hunter. 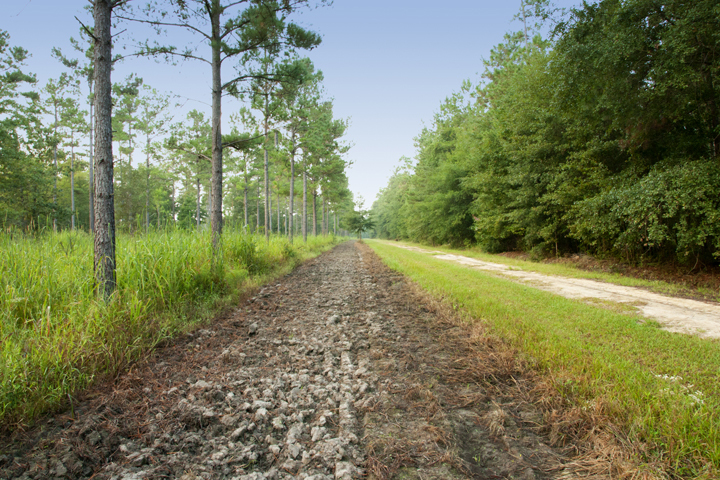 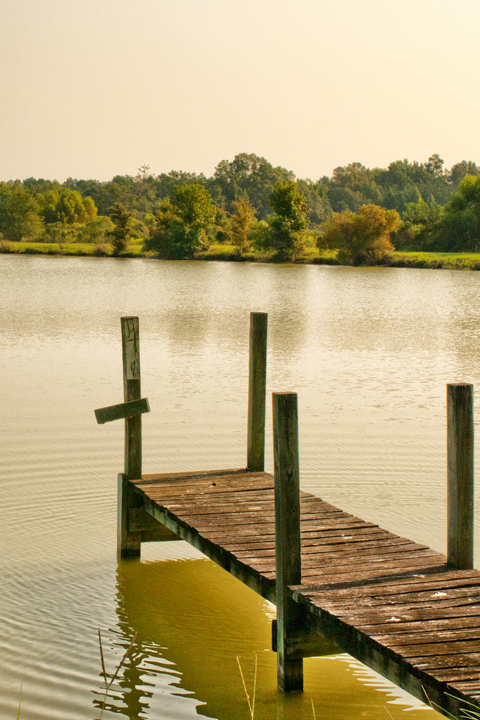 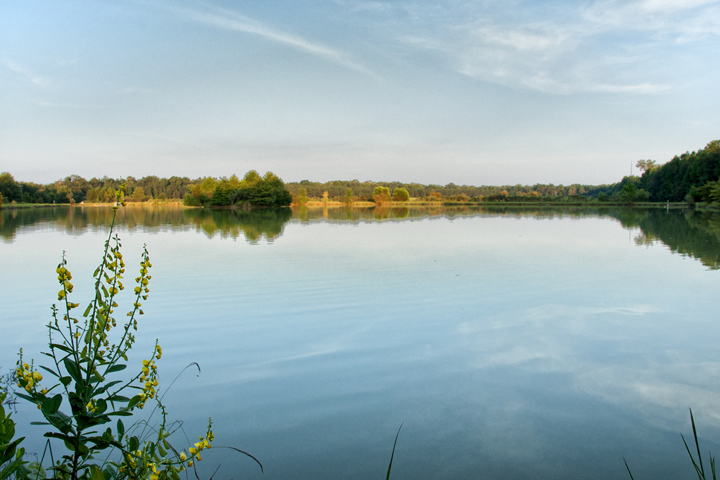 This property is protected under a conservation easement with Ducks Unlimited.